Why You Need This Part: Yes it is going to happen, your bike falls over (often no thanks to another) and the clutch and brake levers are usually the victims. 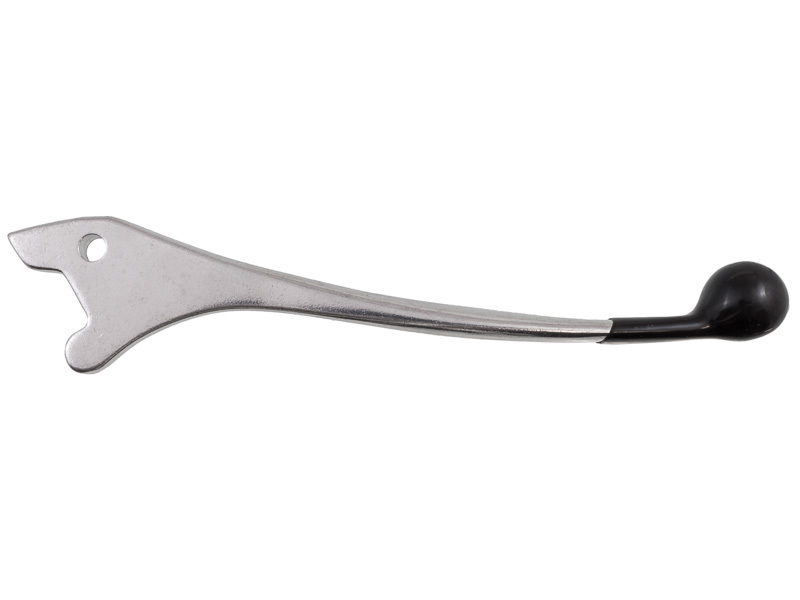 Don't stress out, we have new replacement disc brake and clutch levers for your Honda CB360 and Honda CB450. 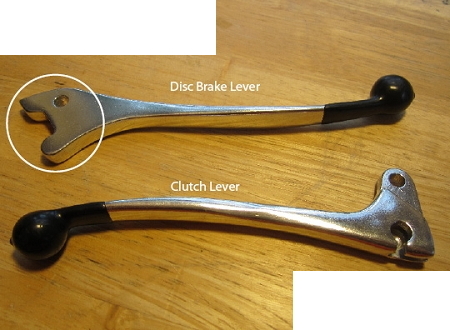 If your Honda twin has a front disc brake, this is the lever for you. These levers are also available as a kit with the clutch lever, and buying the combo saves you a buck too. Besides it never hurts to have an extra pair that fit, look, and feel like factory parts.